I had the fantastic opportunity this month to do stills photography on a new ABC TV series. 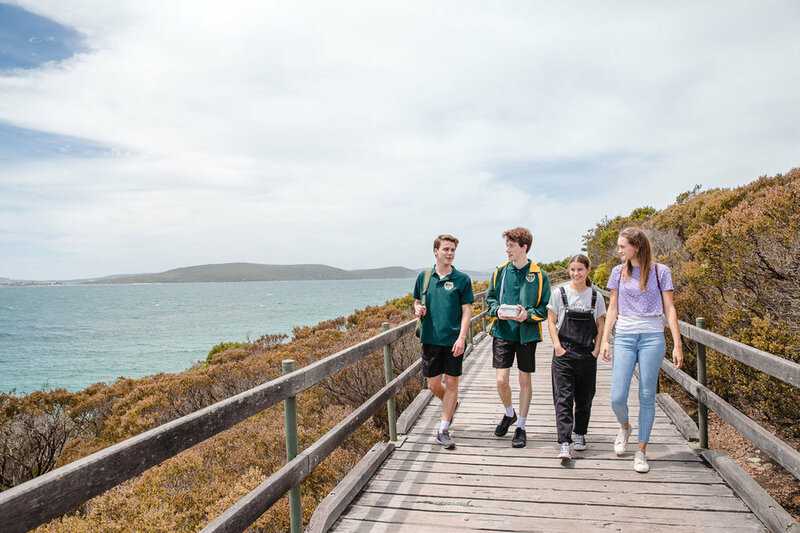 Albany on WA’s amazing south coast shines once again as the ABC in association with Screen Australia commences production on Itch, a 10 part children’s live-action adventure series. Growing up in the UK and listening to Radio 1, it was also very cool to meet Itch’s creator BBC broadcaster Simon Mayo, as he spent time on set during the first few days of filming.